Heather is a natural-born analyst. Despite being the youngest ever full-time member of the Vintage team, she quickly impressed everyone with her professional attitude and incredible dedication to upholding the exacting standards that we’ve come to expect. She plays a key role in supporting her paraplanning colleagues, meticulously researching and collating information to ensure that the advice we give is always accurate and up-to-date. Her strong work ethic and natural analytic abilities make her a seamless fit for our team. 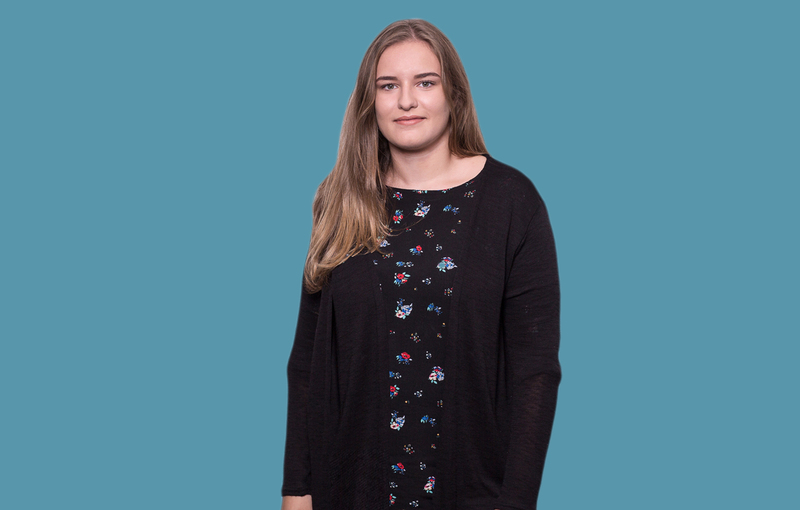 She is currently working towards the Diploma in Financial Planning and swiftly getting to grips with writing reports and assisting the team in delivering outstanding, bespoke financial planning. 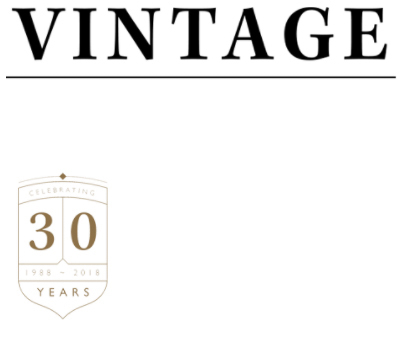 To meet with Heather, either call us on 01642 525050 or email support@vintage-fp.com.